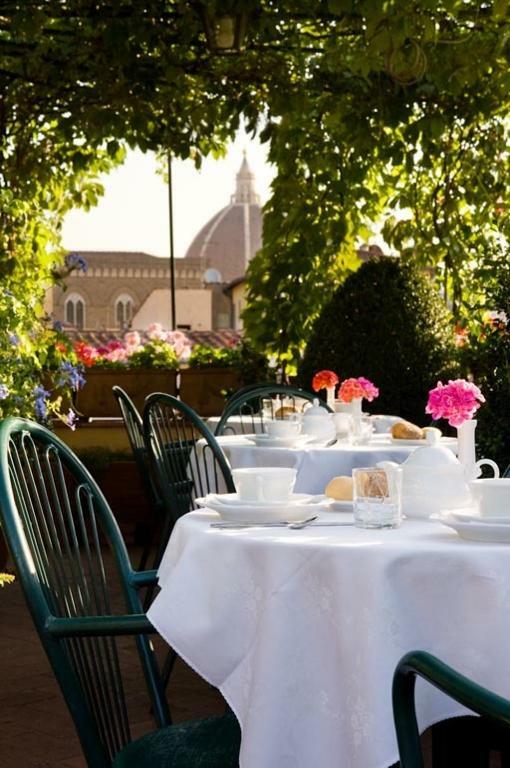 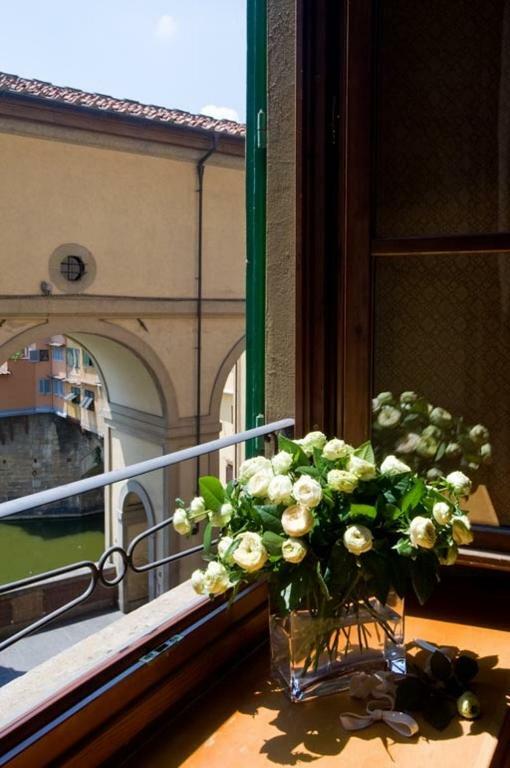 Next to the Ponte Vecchio, Hotel Hermitage offers panoramic views of the historic center of Florence from its rooftop terrace. 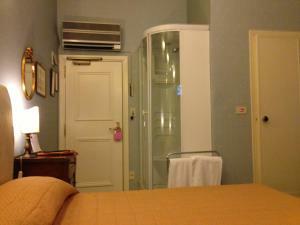 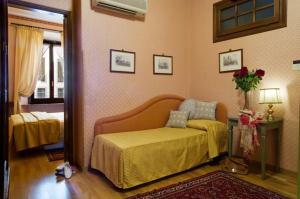 It features air conditioned traditional rooms with Sky satellite TV and private bathroom. 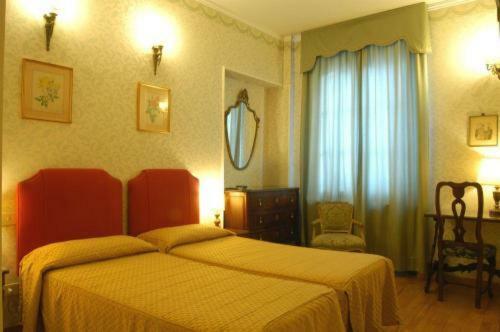 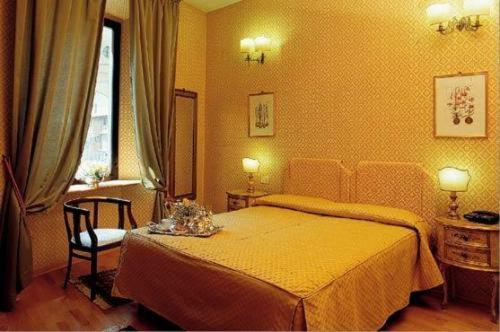 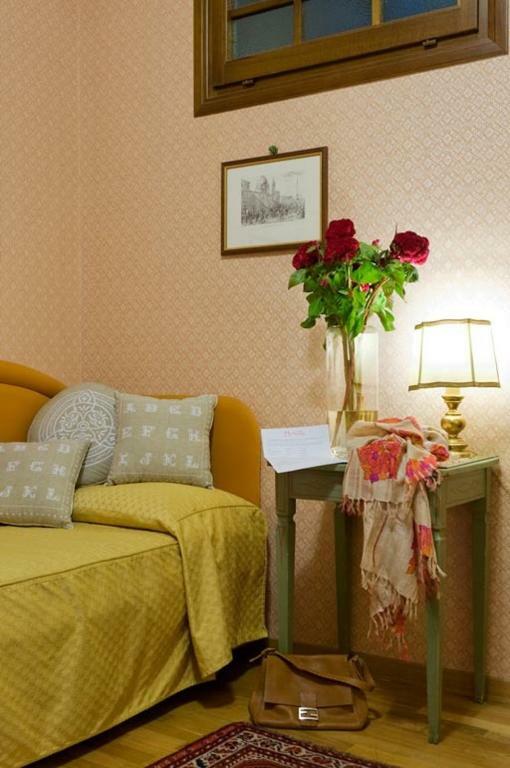 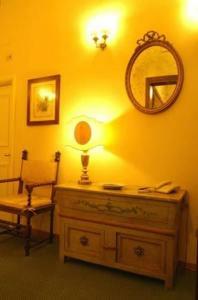 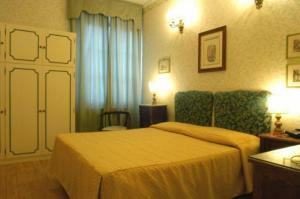 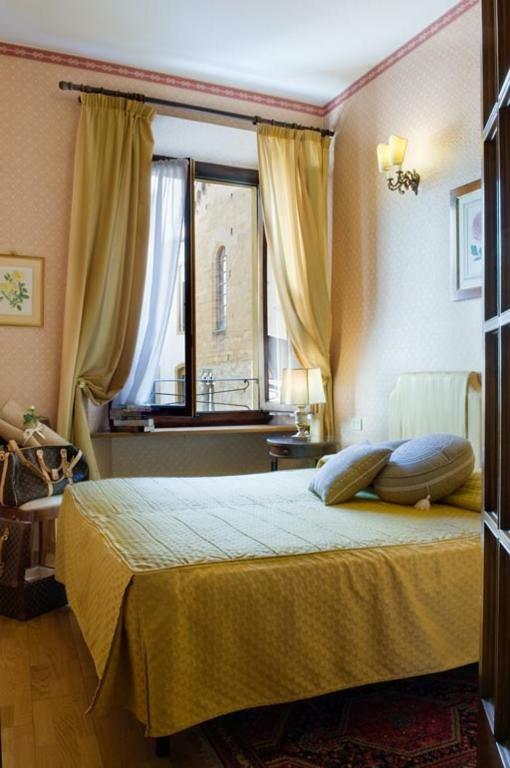 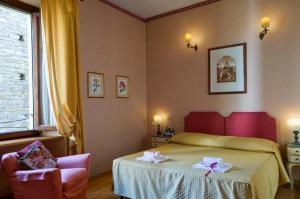 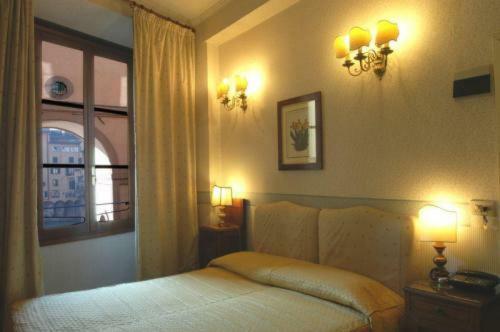 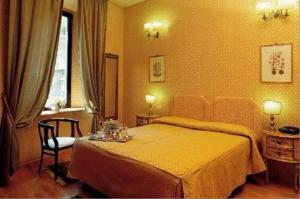 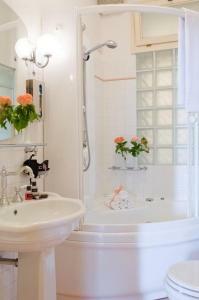 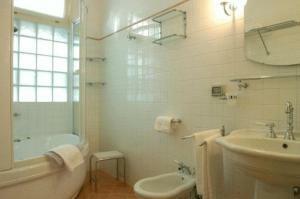 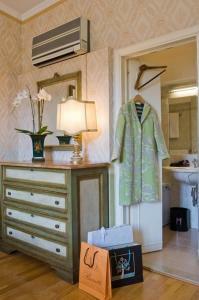 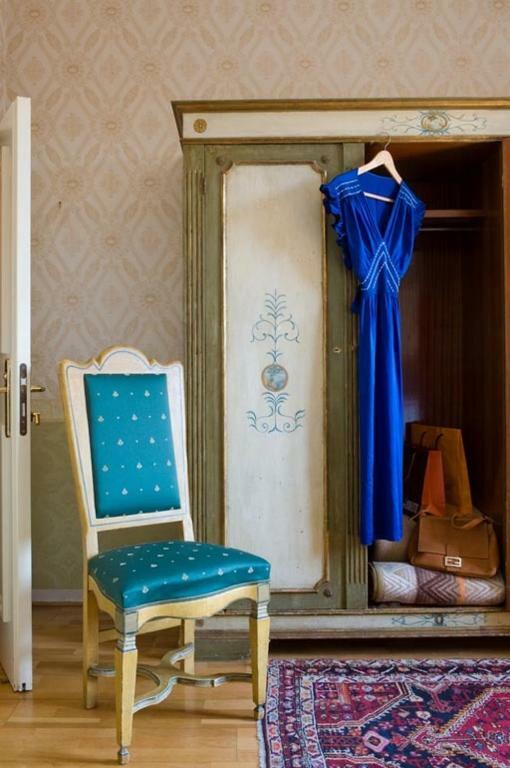 Rooms at the Hermitage have a shower or spa bathtub, and are decorated with antique furniture and Florentine rugs. 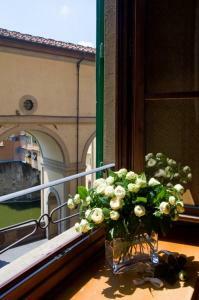 Some have views of the Arno River. 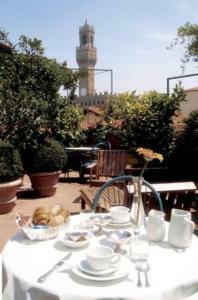 The Hermitage Hotel provides a continental buffet breakfast, served on the terrace when the weather's nice. 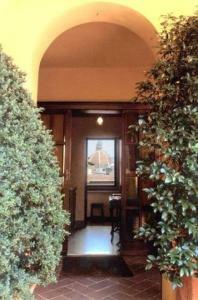 Guests can enjoy cappuccino and pastries, or a drink from the bar, while admiring views of the Palazzo Vecchio. 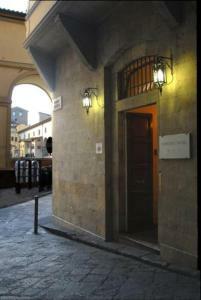 The Uffizi Gallery is just 650 ft from the Florence Hermitage. The staff at the hotel can assist with tours and excursions. 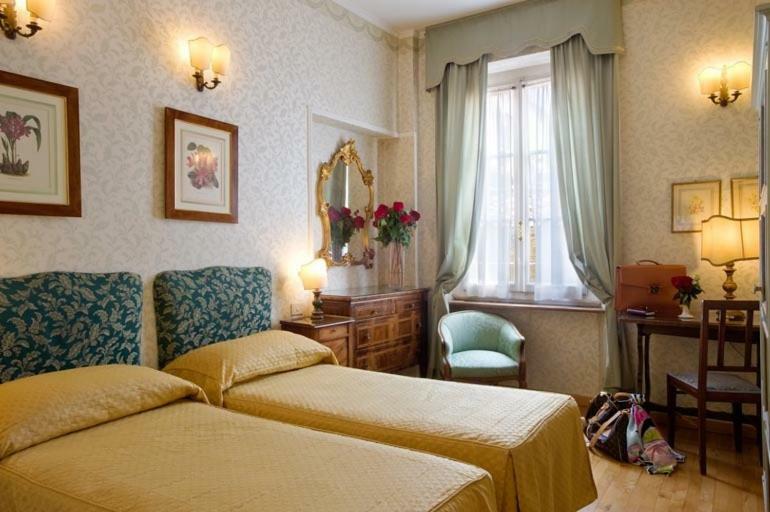 Hotel Hermitage can arrange parking for guests at a nearby location for an additional fee.